Hi! I'm the brand new Lalafo! Wait. Why did we change? Thanks to a new design, Lalafo has become more convenient and intuitive, both on mobile apps (iOS and Android), and desktop. 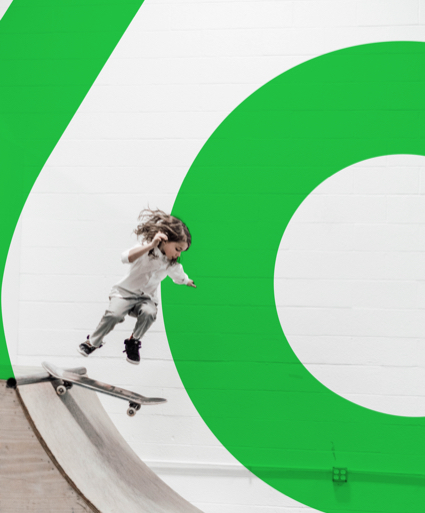 Modern, bright and clean — the new logo precisely conveys the idea of lalafo — a conscious attitude towards life. Lalafo is more than a flea market service. Lalafo is part of our everyday life with only the loved, valuable and necessary things surrounding you. 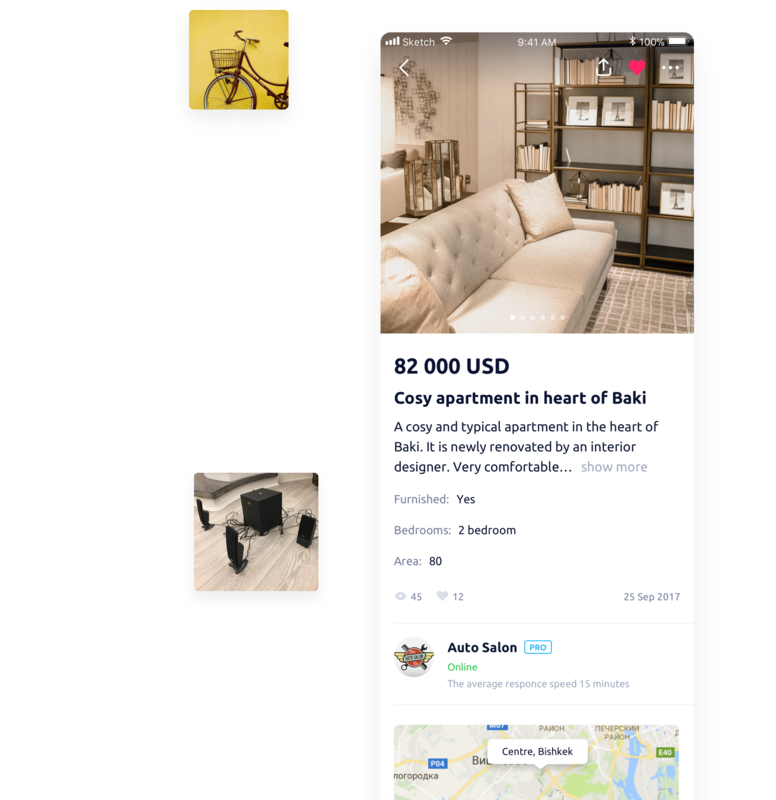 Lalafo helps you to gain space for the things that matter to you. Lalafo uses the built-in-house technology of computer vision to cognize products by photo. The Product feed has become faster and more attractive. 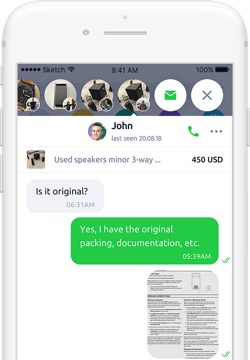 Send messages to sellers directly from the feed and continue your search. Turn on the camera and the device is ready to use! 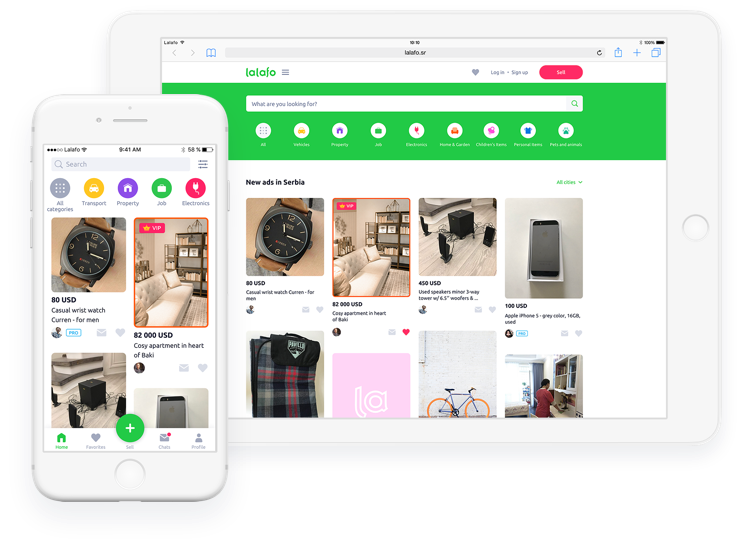 Hundreds of things you don't really need are uploaded from the pantry to the app in only a few minutes. 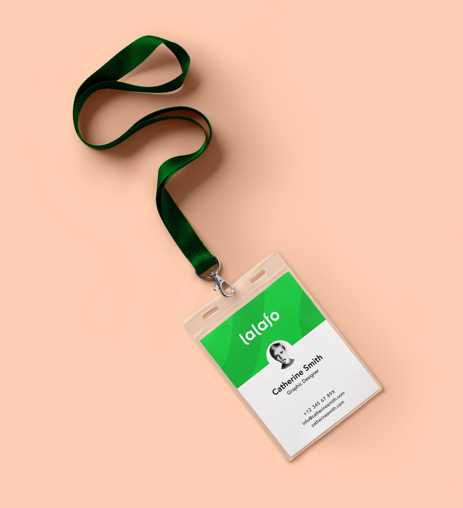 The technology does most of the work for you - it recognizes the product by the photo, automatically defines its characteristics, helps set the item price and then fills out the ad for you. 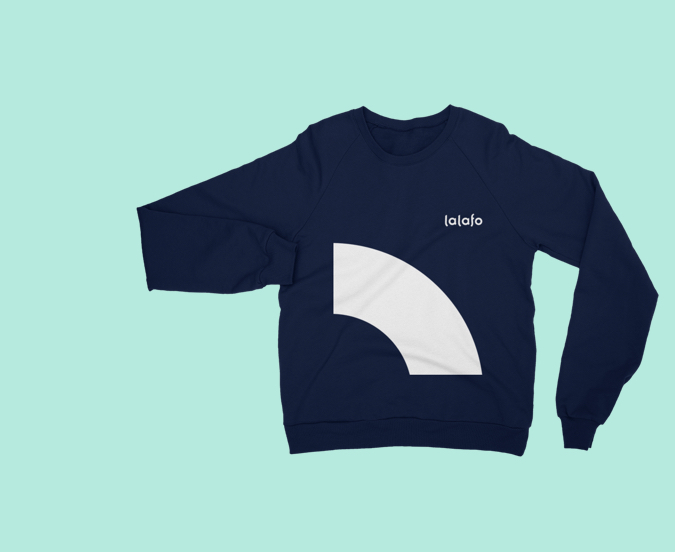 Create your own online shop on lalafo. Your personal manager will help you sell in a more efficient way. 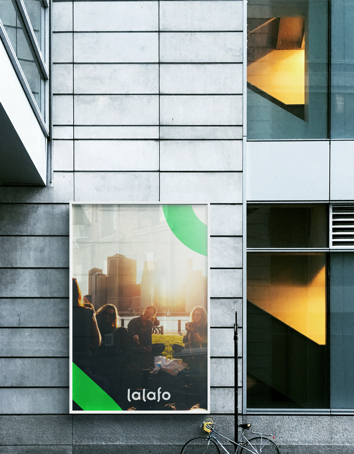 Promote your business with Instagram and Google Adwords from a single lalafo account. Discover all the product details and quickly cut a deal directly in the chat.